Niagara Pines Developments is one of the few if not only developers in the area to feature our work in 3D using the Matterport™ Pro 3D camera and platform. This game-changing technology uses a specialized camera featuring both 2D and 3D sensors to capture every aspect of an environment or interior. The end result is a true-to-life walk-through that makes your buyers feel totally immersed in the property. 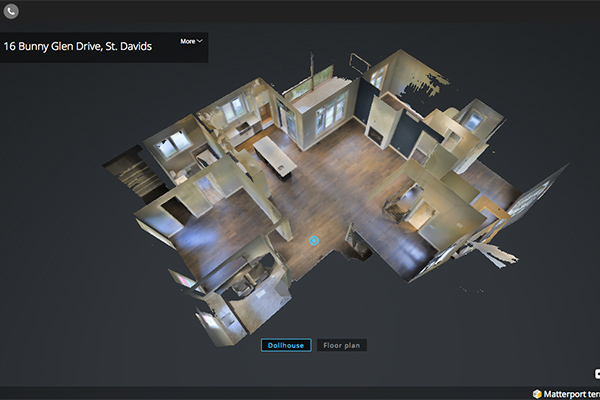 Our 3D showcases are the ultimate always-open house allowing you to move through a property and see it from any angle as though you are actually there in person. 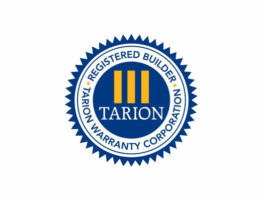 What’s more, you can do it from the comfort of your own home from anywhere in the world. Just another example of how Niagara Pines Developments goes above and beyond to give our customers the best we possibly can. 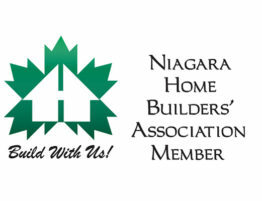 Niagara Pines Developments is proud to announce our membership with the Niagara Home Builders’ Association….